Selecting a bank account for business purposes is a high-pressure time. You want to be sure to pick the absolute best business bank account to set your business up for financial success and freedom in the future. Or, at the very least, you want your business to have some extra cash to cover your Liberty Tax Service fees in the future. This choice is not and easy one. Find out how to make it a bit easier on yourself below. 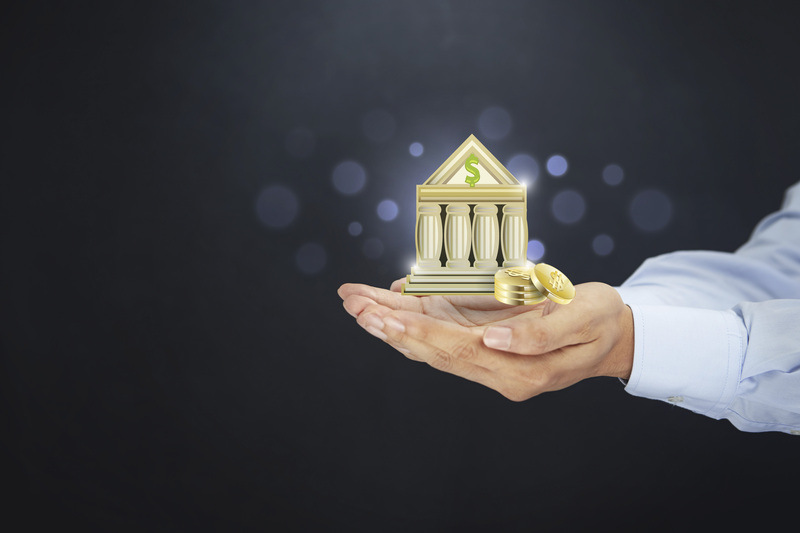 Here are the top five considerations to help you compare banks and make the best financial decisions for your future business. You need to consider whether or not the business bank accounts you are comparing have lending authorities. You probably want your bank to have lending authority. Otherwise, you will have to look elsewhere if you need business loans in the future. It can be advantageous to have the ability to apply for loans from a business bank with whom you already have an establish relationship and rapport with. Consider whether or not the banks have lending authority when you are comparing business banks. Bank locations are an incredibly important facet to your business bank search. When you compare banks, be sure to look at their nearest branch locations. Are there any branches near your business locations? Are there branches located by your home? You want to choose the most centrally-located bank, or the one with the most business bank branches in your area. This will afford you ease and convenience when you most need it as a business owner. Be sure to consider the location factor when you compare banks for your future business finances. Does the banking institution have transaction caps for business accounts? This is a crucial consideration in your search for the best business banks. This is like the mileage cap in a finance vs lease debate regarding your business cars. Businesses hope to have a lot of business transactions. The more, the better. When you do not have transaction caps on your business bank accounts, you never have to fear your business doing too well. There is no such thing. Make sure you compare business banks by considering their transaction limits. Every business owner should consider the online bank tools provided by each option when they are considering bank accounts. Nothing beats the convenience of online banking tools. Most times, big banking institutions will offer some of the best banking apps. But, there are still a number of other credit unions for business and similar small business banks that offer bank apps. Be sure to consider this when you are searching for business banking solutions. It will help simplify managing business finances on your own in the future. Some business banks offer businesses perks for being account holders with them. You should certainly want to look into the business accounts with perks when you compare banks. What types of perks do they offer? Are they useful for your business? Do they charge additional fees just to offer these business bank account perks? When considering business bank accounts, make sure you factor the business account holder perks each option offers. Those rewards could prove very useful in helping you conduct business day-to-day and giving you a bit more wiggle room in your business budget. One of the most important things a business owner has to do immediately when they start a business is to choose a business bank account. Finding the best business bank for your company is easy when you know what to factor into your search. Use these tips above to help you out. Consider the five factors detailed above when you compare banks for business use. It is sure to help you set your business up for financial success both now and in the future.